Sure, fiber supplements are a convenient way to increase your daily fiber intake. 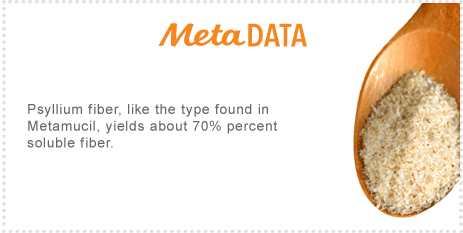 But what you may not have realized is that not all fibers are the same. 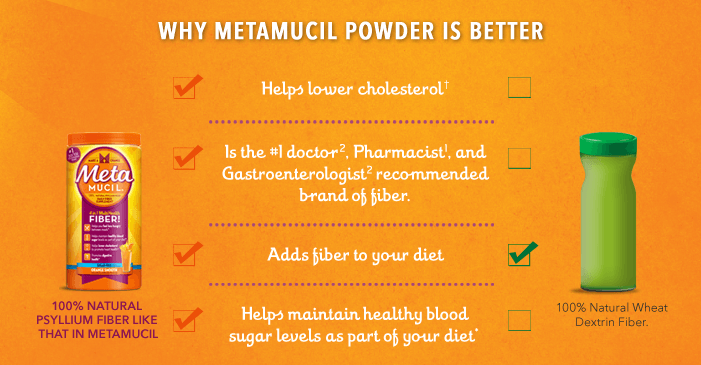 Metamucil® is the only leading fiber supplement brand with 100% natural psyllium fiber — and that makes all the difference.